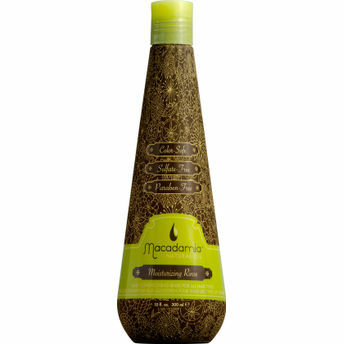 Macadamia Natural Oil Infuses Two Of The WorldS Most Nourishing Hair Oils (Macadamia Oil & Argan Oil) Into A Complete Professional Hair Care Line To Provide The Ultimate In Hair Rejuvenation, Straightening, Color, Curl Revival And Maintenance. Explore the entire range of Conditioner available on Nykaa. Shop more Macadamia products here.You can browse through the complete world of Macadamia Conditioner .Alternatively, you can also find many more products from the Macadamia Natural Oil Moisturizing Rinse range.